The move for greener and cleaner energy sources has spurred homeowners to explore sustainable energy. One of the most promising options is the use of solar panels in residential areas. However, the process of dealing with a reliable solar PV panel installer can be challenging. There are hundreds of companies offering this kind of service and choosing the best one can be confusing in the end. To help homeowners find the best solar panel installation company, here are five questions you should ask. The foremost question you should ask the installer is if they are accredited. 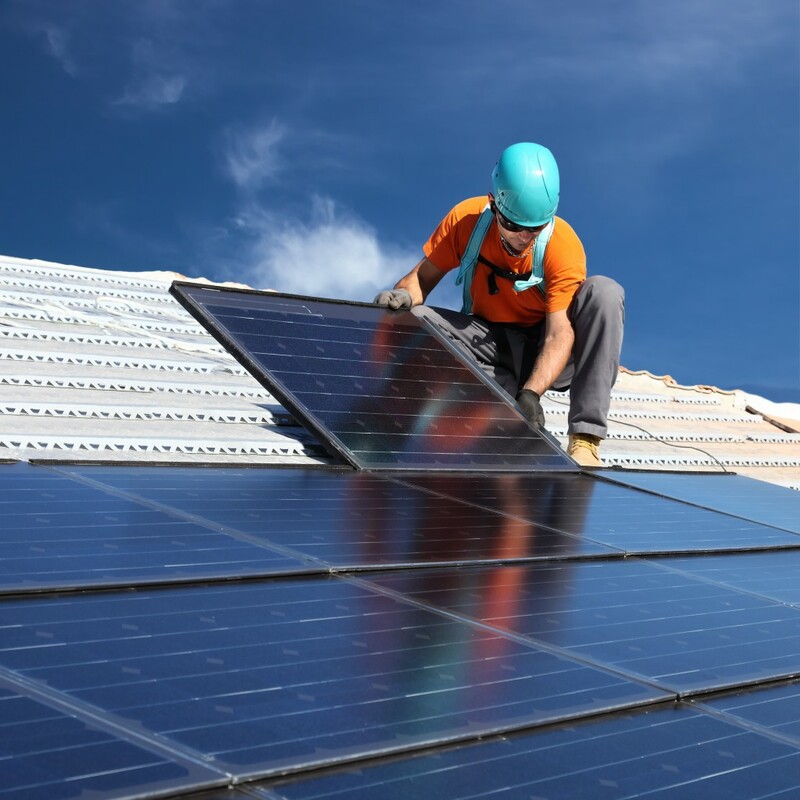 Solar PV companies must have an MCS accreditation, which means that they have passed and completed the courses required to become a solar panel installer. To verify whether the installation company is really certified and the installers are genuine, you can visit the MCS register. They have a database of certified solar panel installers and companies. What type of system will suit your property? You can consult service providers on the most suitable solar power system for your property. They can check your current energy needs and consumption and draft a proposal. This should have the size of the panels, how much it will cost, the KW of the system and the manufacturer of the solar panels to be used for the new system. Their proposal should also indicate the number of days it will take for the instalment to be completed. Finally, the service providers should list down the projected ROI for the installation of the photovoltaic system. Have they carried out similar projects before? Accredited installers can install solar panel systems, but it is good to know about previous projects that they have completed. Ask for testimonials or check their site for a gallery of their recent work around your area. You can also check out forums and social media for comments on their work as well as reviews from previous customers. Are they experts and skilled? Sometimes, the people who talk to homeowners and clients are only representatives of the company. They might not be the actual people who will do the installation, so it is best to ask them if the installers are also accredited and certified. Once you have set up an appointment, ask for the name of the personnel the company will send over. You can do a quick check on their credentials and experience online. How much is the expected cost of the installation? The proposal should indicate the total cost of the installation project. This will vary depending on numerous factors, including the size of the system, the panels to be used and the energy requirements of the property. The labour costs, professional fees and miscellaneous expenses should also be documented in the proposal. These are just the basic questions to ask a solar panel installation company. You may have other queries that will arise during the interview. Keep in mind that the company you will hire will be providing a service that is considered as an expensive investment on your part, so they should be able to answer all your questions satisfactorily. The installers may also suggest other options to further reduce the energy consumption in your home.